Check out Yash Overseas Reviews Here! Georgia is the sovereign state located in Eurasia, in the Caucasus region. 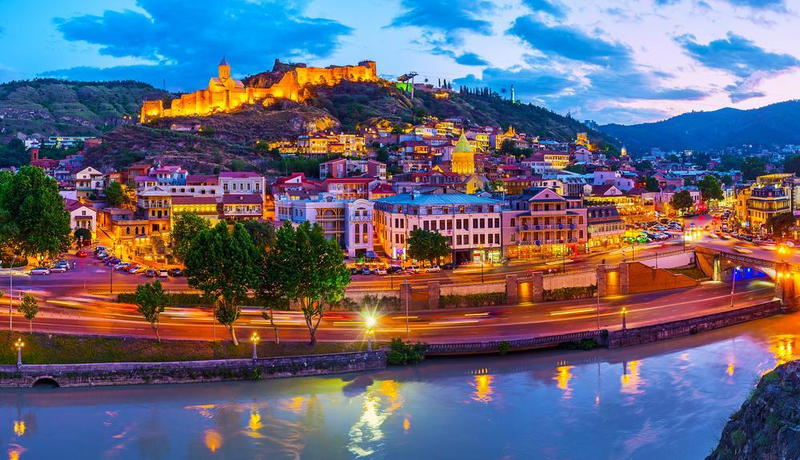 Tbilisi – the capital of Georgia is the one of the oldest cities in Georgia before Tbilisi, its capital was Mtskheta was its regal capital till 5th century. And talking about education there, it is the home of many big institutions and most famous are their medical universities. Their is something very worth in case of students who want to study MBBS. Tbilisi medical university is the most famous one and every year there are 35000 students enrolled their and there is over 5000 staff members. There are many recognized universities in Tbilisi. All the MBBS universities in Tbilisi offer the whole education in English language so there is no major problem of language. And you not need to worry more as universities recommended by yash overseas will not have any language issues and the whole study would be in English. The admission process offered by yash overseas for MBBS in Georgia is very simple you just need to follow our steps and give the following documents. No IELTS and no TOEFL required for MBBS in Tbilisi. The fees structure for MBBS in Tbilisi is very releasable. The whole education is in English language. There is no upper age limit for the students. Students can pay their fee semester wise. Specialized training in the college from the first year itself. 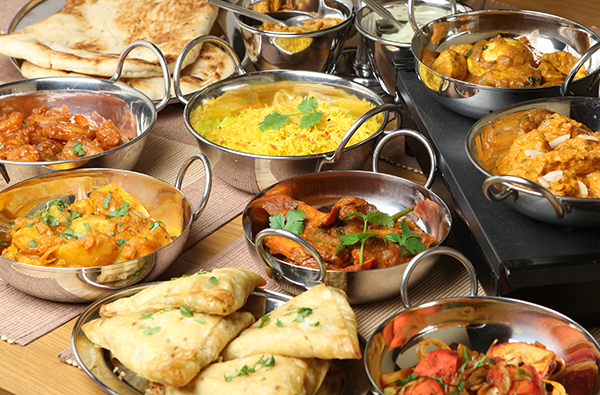 Indian and Asian food easily available. 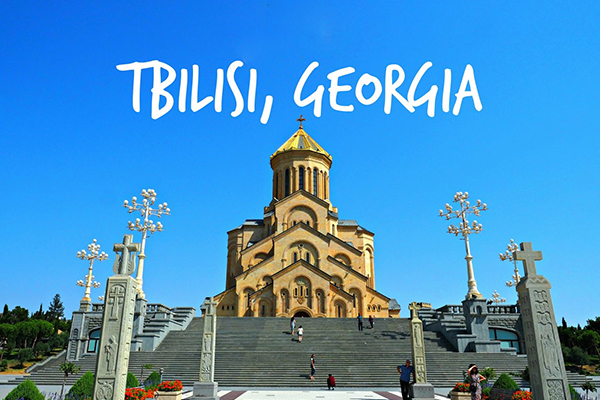 Travel expenses and cost of living is very cheap in Tbilisi. The universities in Tbilisi take two intakes march and September. Separate hostel facilities for girls and boys. The students who are having academic gap are also given admission. Tbilisi has diverse weather suitable to everyone. The weather in Tbilisi is slightly humid. Typically winter is mildly cold and summer is normal. The average annual temperature in Tbilisi is 12.5 °C, and the temperature in January is 0.8 °C and in July it is 24.3 °C. The minimum record of temperature in Tbilisi is -24 °C and the maximum temperature is 40 °C. The wettest month there is May and the driest month is January. The snowfall average is 20-25 days per year. North and northwesterly winds dominate throughout the year. Southeasterly winds are common as well.